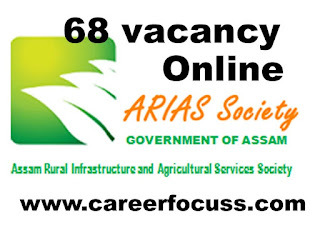 ARIAS Recruitment 2018: Assam Government welcomes contender for the ARIAS society Recruitment with 68 opportunities. Get the most recent updates for every qualified Candidate refreshed on August 18, 2018. 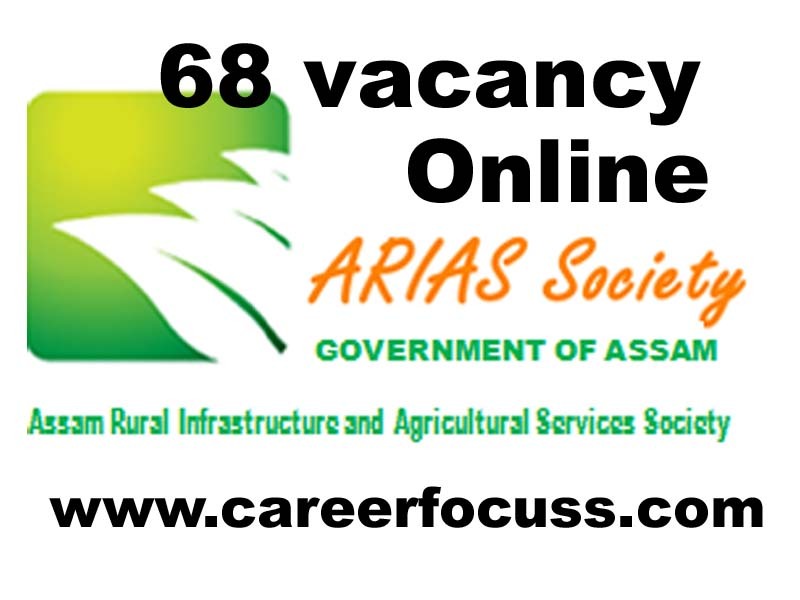 Get straight Official Link for applying ARIAS Recruitment 2018 alongside current ARIAS Recruitment official Notification 2018 here. 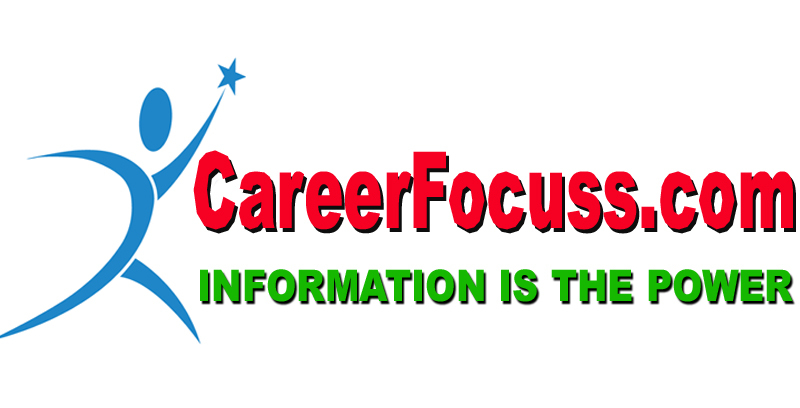 Locate every single ongoing ARIAS Vacancy 2018 crosswise over India and check every single most recent ARIAS 2018 Recruitment opportunities immediately here, Know imminent ARIAS Recruitment 2018 immediately here. Educational Qualification: The Candidate must be graduate in any discipline from a recognized University/Institute; Experience: At least two(2) years experience in office management /secretarial work in any public or private sector organization. Educational Qualification: Masters Degree in Social Work/ Social Science/ Sociology/Political Science/ Anthropology. Experience: At least three(3) years of experience of working in Social Sector and related activities. Educational Qualification: Master degree/ Post Graduate Diploma (minimum two years duration) in Ecology & Environment / Environmental Science/Life Science/Zoology/Botany. Experience: At least four(4) years of professional experience in the field of Environment Management and related activities. Educational Qualification: Graduate or Post Graduate in Computer Science/ Information Technology/ Computer Application or Three Years Diploma in Computer Science from a recognized University/Institute ;Experience: At least 4 years of professional experience (in case of three years Bachelor degree/diploma holders) or three(3) years professional experience (in case of four years Bachelor degree or Post Graduate Candidate) in the field of MIS in any public/ private sector organization. Educational Qualification: Graduate in Commerce/ Accountancy/ Finance and Accounts from a recognized University/Institute; Experience:At least four(4) years of professional experience in accounting management in any Public/ Private sector organization. Proficiency in ‘Tally’ is a must. How to apply: Candidates can apply online through the official Website i.e. www.arias.in in the recruitment section from 00.00 AM of 17th August 2018 till 11:59 PM (IST) of 31st August 2018. Shortlisted candidates will be called for interview. However, depending on the number of applicants for a particular position, ARIAS Society may decide to hold written examination to select the candidates for the interview /test.